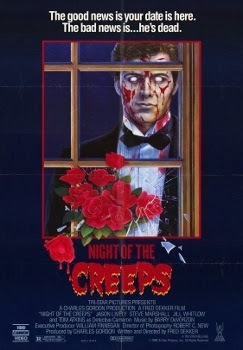 Night of the Creeps was released on August 22nd, 1986. AWESOME!.. GRASS AREA CHANGED.. AND WINDOWS. 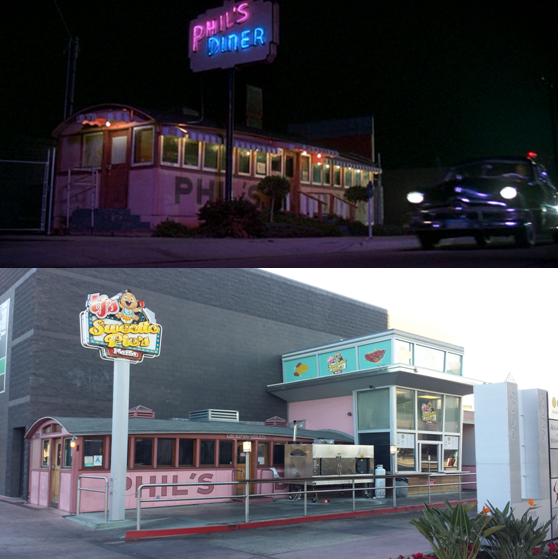 BUT STILL LOOKS GOOD AFTER ALL THESES YEARS!.